In order to ensure the normal use of the water tank, please add clean water to the water tank. Do not add cleaning products such as detergents to the water tank. 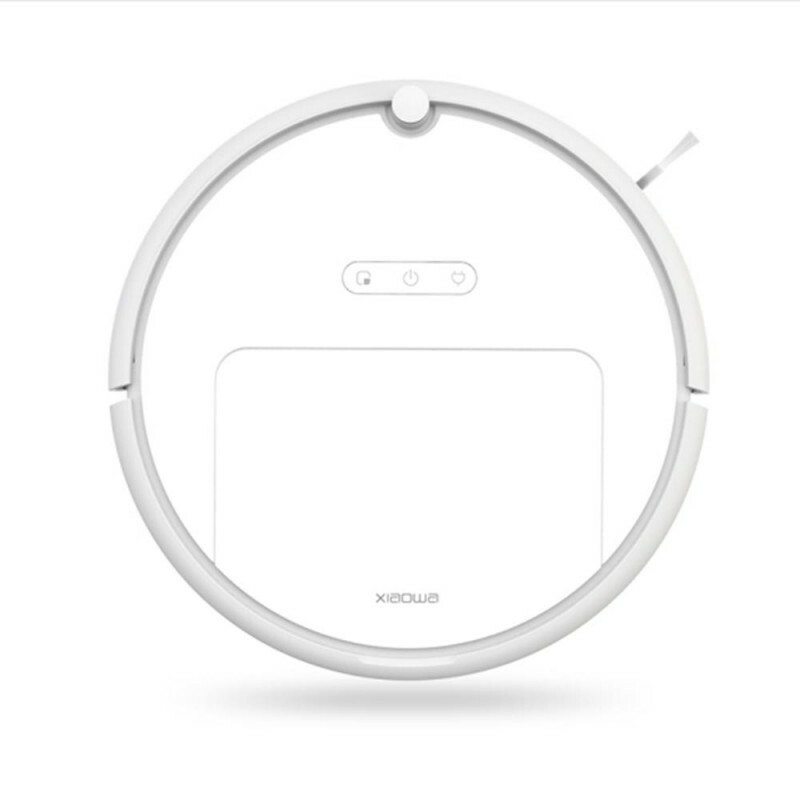 Xiaomi Roborock also syncs with the Mi Home APP, allowing you to switch on and remotely control the device, you can check the sweep status in real time and get a real-time map of the cleanup. In addition, you can always arrange it's cleaning modes and set automatic schedules. 13 types of sensors are equippped and multiple data is fused to generate a cleaning map in real time to identify a location which is cleaned or missed; In addition, high-precision sensors are capable of keenly sensing the operating angle and distance to ensure that it works as planned without running around and finally form a high-efficiency cleaning mode in Z-shape coverage first and then along edges. 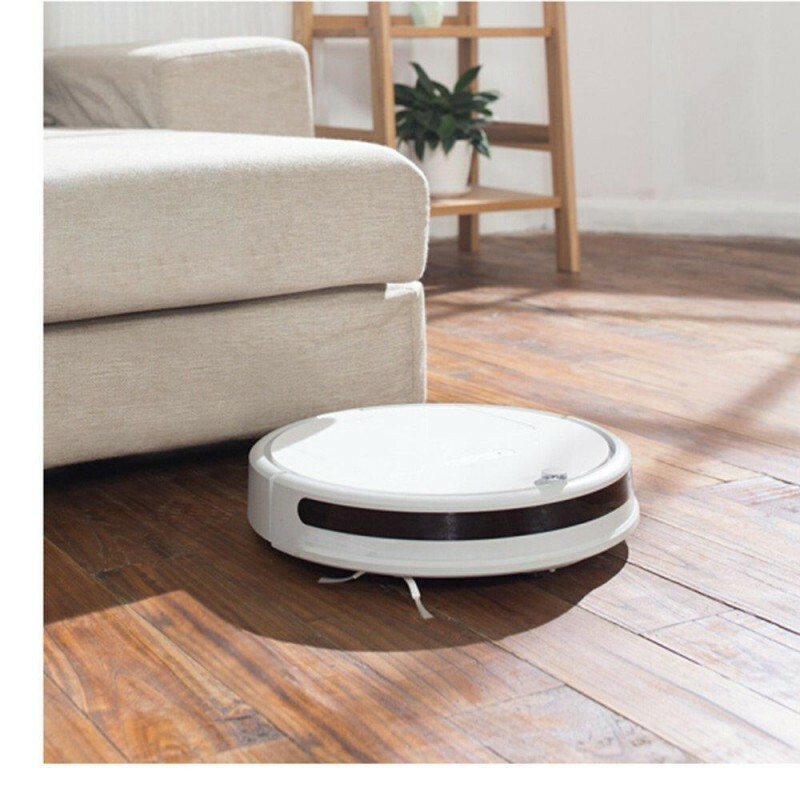 Xiaomi Roborock comes with a 2600mAh (14.4V / 54W) lithium ion battery which delivers a cleaning time of around one and half hour, the vacuum remembers its last location, so even if the battery runs out in the middle of a cycle, the unit will recharge itself and come back to the same spot to re-commence cleaning. 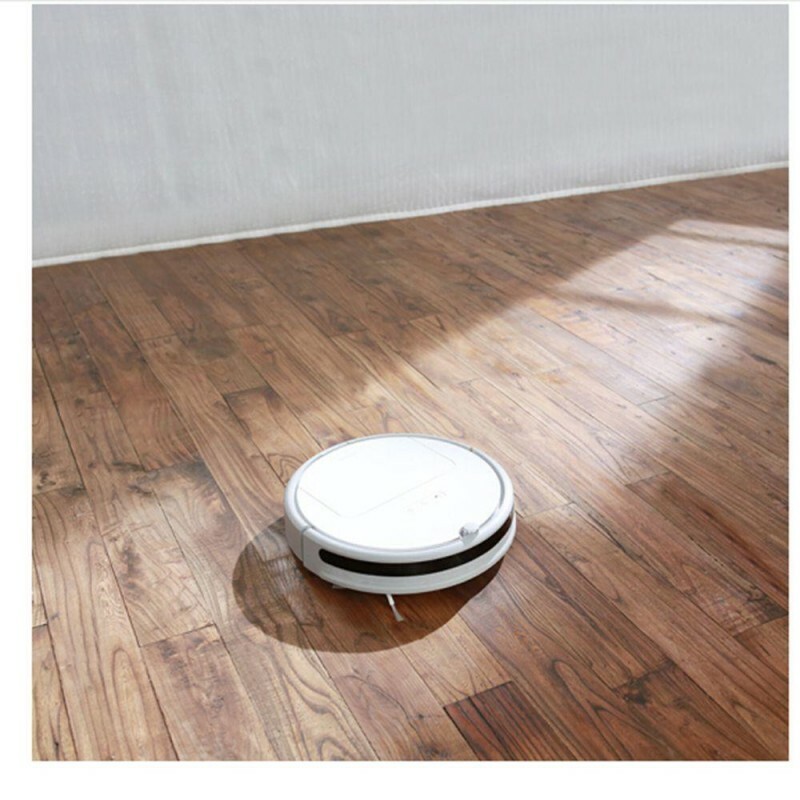 Xiaomi Roborock will back to the charging dock and recharge automatically after finishing cleaning. it will recharge to 80% and get on with the unfinished work. 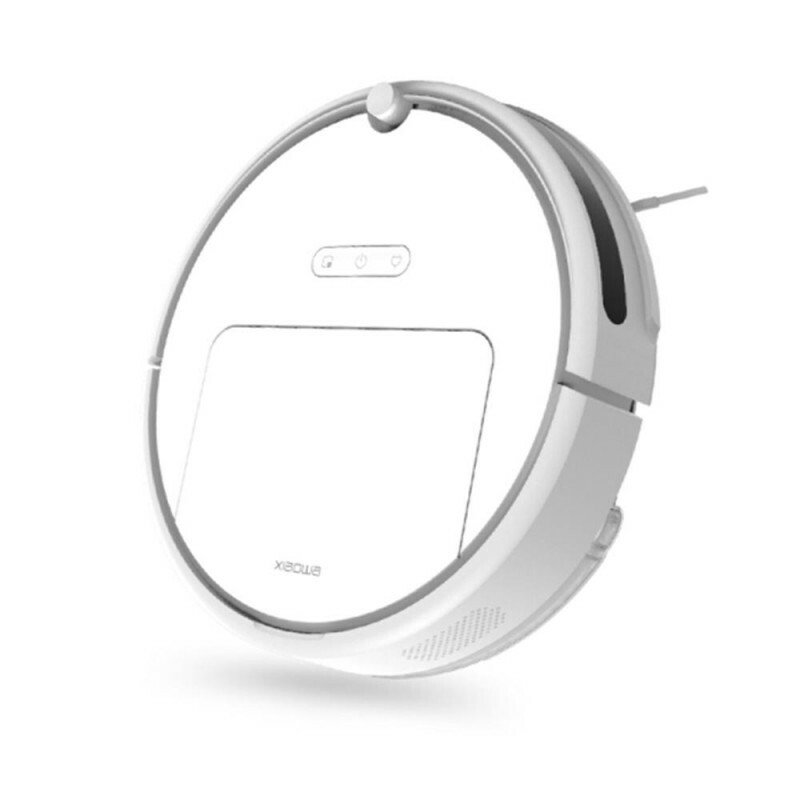 For smoother cleaning, the robot utilizes high air flow brushless fan which delivers up to 1800Pa air pressure. Allowing quick and efficient cleaning of dust accumulated on the floor or carpet and also allowing you to get the instant results. With 640ml dust box, it can store large dust without cleaning dust box frequently. 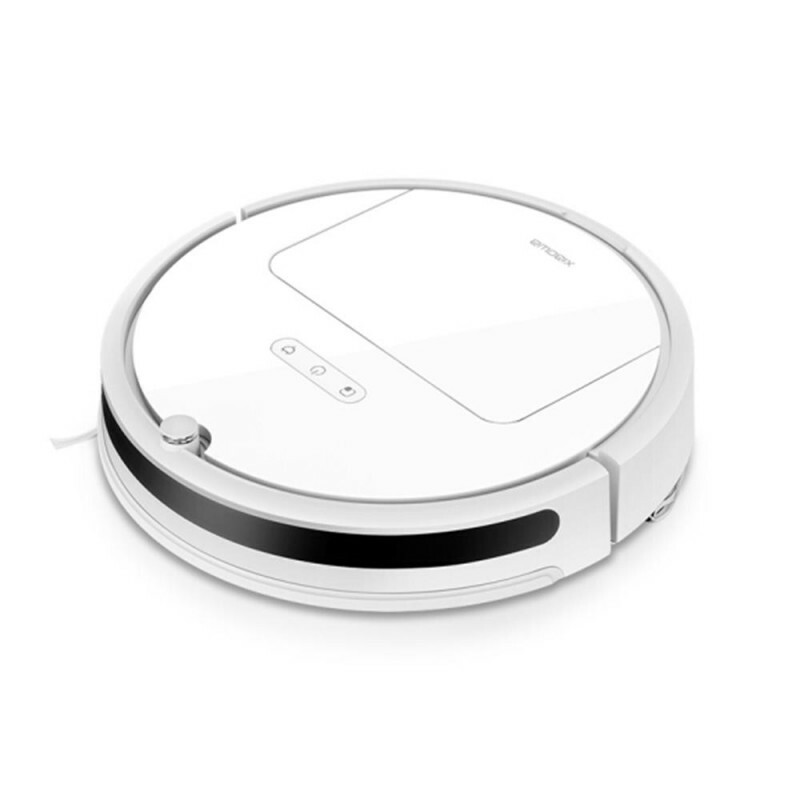 Accurate cleaning map technology, Auto-recharge.